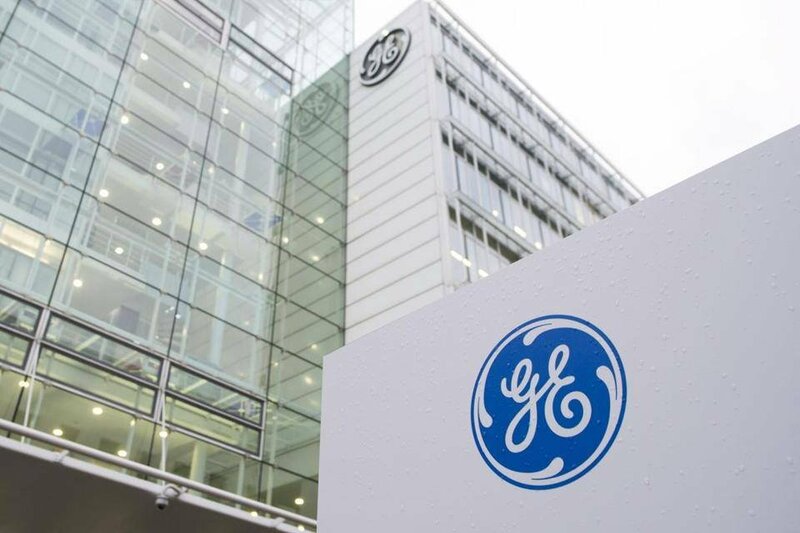 General Electric’s software unit, GE Digital, plans to use Open19-compliant hardware in future deployments of its Predix edge platform. Designed for industrial IoT purposes, Predix edge is meant for applications that rely on low-latency on-site compute, for tasks such as data collection, advanced analytics and machine learning. GE has ambitions to ship these devices to companies around the world. “We’re going to get Predix completely loaded on it and just drop-ship them everywhere,” Darren Hass, GE Digital VP for cloud and data, told DCK. But to do so, the company needs to reassure clients that replacement hardware can be easily sourced at an affordable price. This is where Open19 could come in: the open source hardware standard stipulates a cage which fits in any 19-inch rack and allows for servers of four different shapes (full width, half width, single height, double height). It is compatible with any type of power supply and several cooling environments, and does not contain any cables - unlike most things OCP, which tend to fit custom racks and specific power distribution. While OCP is suited for large deployments by hyperscale data center operators and cloud providers, Open19, granted it catches on, will mean smaller orders can be made at an optimized cost, and capacity deployed rapidly in a live environment. 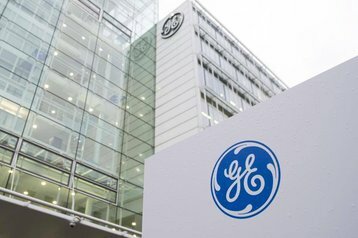 The standard may also enable GE to export its AI capabilities, as Open19 members have reportedly discussed making a high-density GPU servers purpose-built for machine learning. GE Digital hopes to make Predix edge able to carry workloads of up to 20kw per rack. But Open19 is not yet a standard in the strictest sense of the term, as no compatible hardware has been manufactured. The newly-formed foundation’s president, Yuval Bachar, claims that LinkedIn is in the final phase of testing out the platform before it is made available to members in the fourth quarter of this year. It has been endorsed by vendors such as HPE, Flex and Vapor IO, but thus far LinkedIn and GE Digital are the only consumers to have pledged their support.